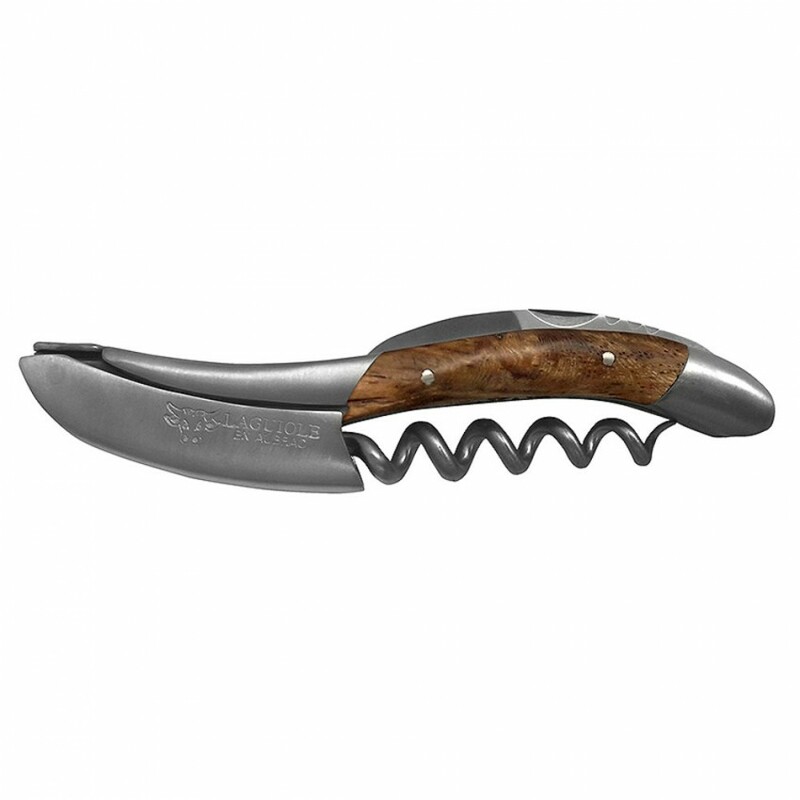 Laguiole En Aubrac is Hand-made in France, these genuine Laguiole corkscrews are preferred by professional sommeliers worldwide. 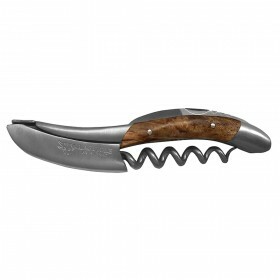 They are handcrafted with extra-long, 5-turn stainless steel grooved spirals and serrated blade foil cutters. 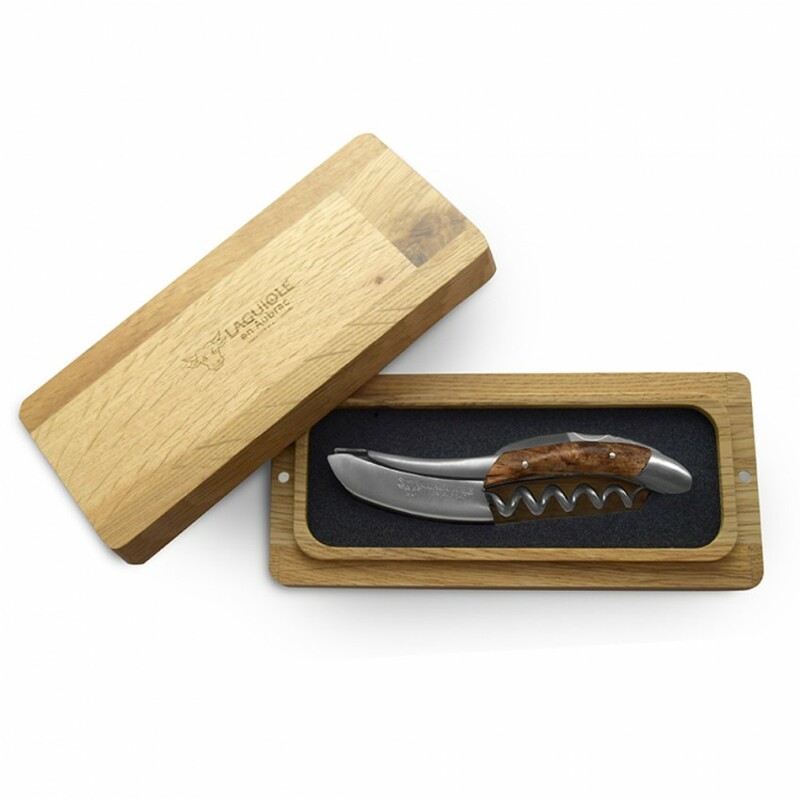 The contoured handle is hand-crafted from French grape vines. 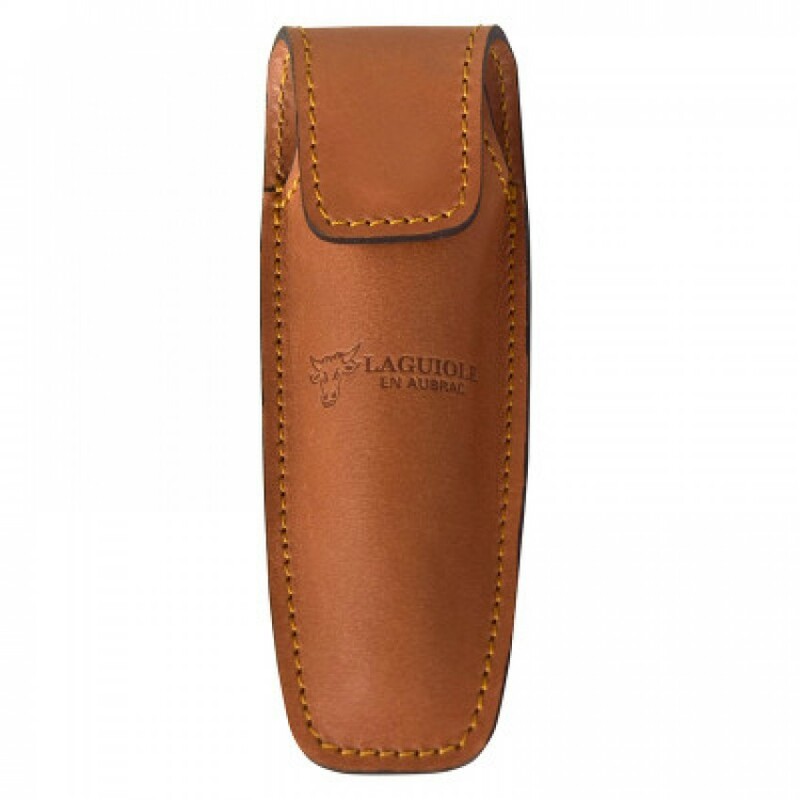 Laguiole en Aubrac Leather Corkscrew Pouch Brown or Black. 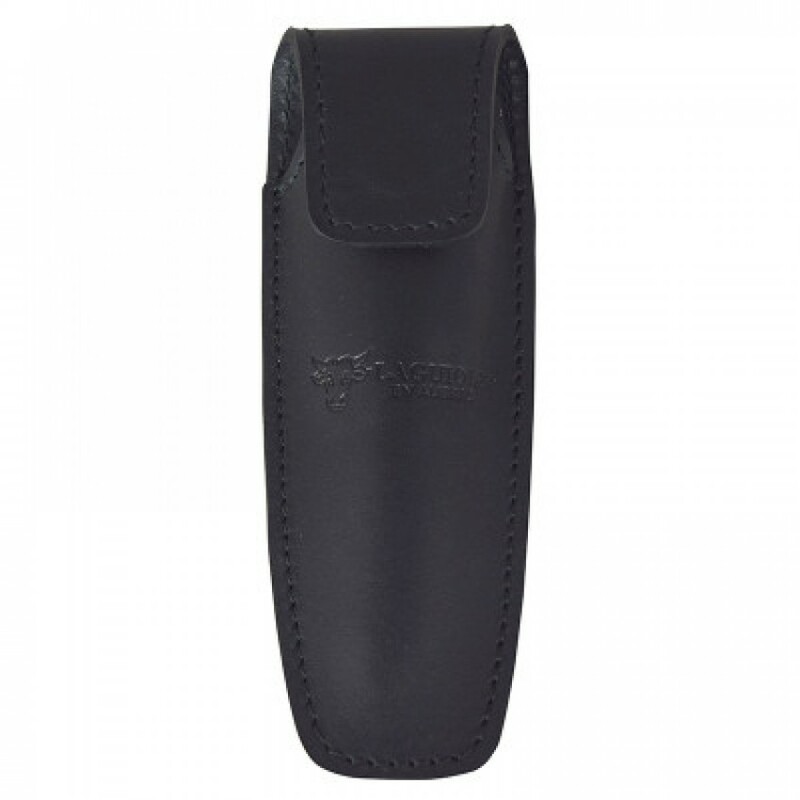 Hand-made in France, this genuine leather pouch is designed to carry and protect Laguiole wine openers.